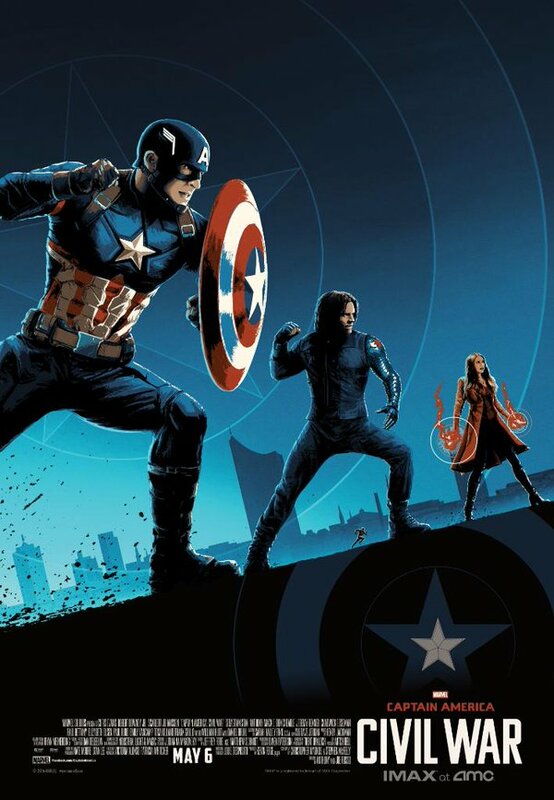 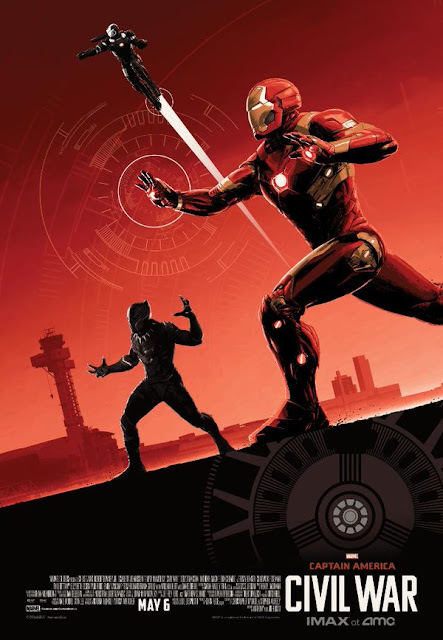 Its not long know till we see the Marvel Cinematic Universe goes to war with itself in 'Captain America: Civil War,' a few TV spots and IMAX posters are below for the Marvel showdown! Directed by Anthony and Joe Russo from a screenplay by Christopher Markus & Stephen McFeely. 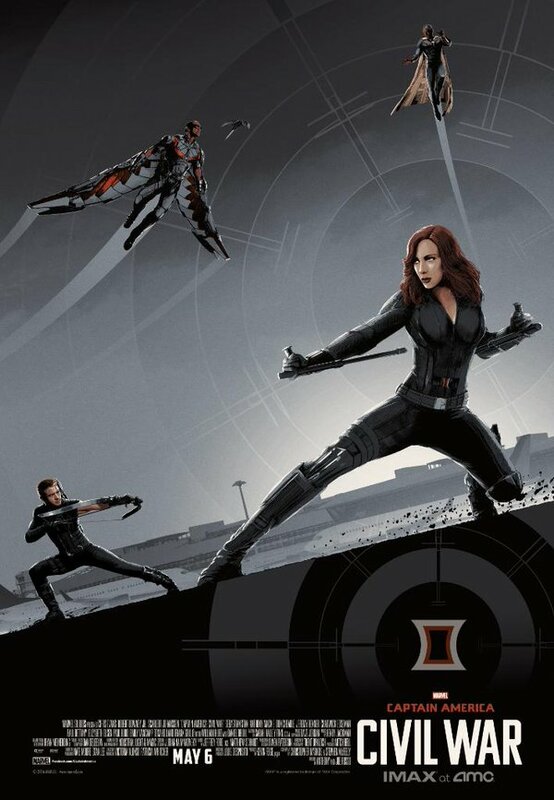 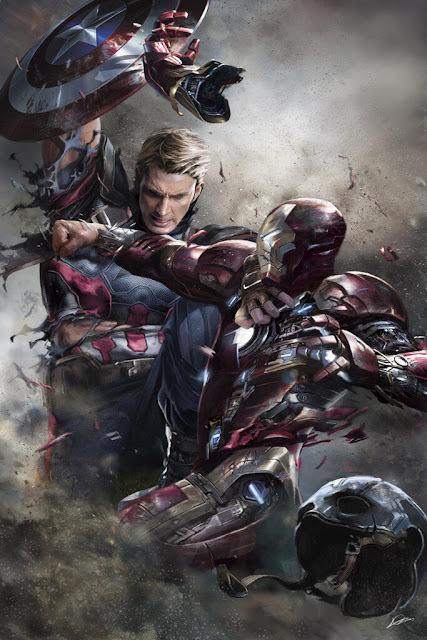 The film stars Chris Evans as Steve Rogers / Captain America, this time joined by Robert Downey Jr. as Tony Stark / Iron Man, Scarlett Johansson as Natasha Romanoff / Black Widow, Anthony Mackie as Sam Wilson / Falcon, Elizabeth Olsen as Wanda Maximoff / Scarlet Witch, Paul Bettany as The Vision, Jeremy Renner as Clint Barton / Hawkeye and Don Cheadle as Jim Rhodes/War Machine. Captain America: Civil War' hits theaters on May 6, 2016 in the US, 29th of April for us here in Ireland and the UK.